“While the Asian Hornet poses no greater risk to human health than a bee, we recognise the damage they can cause to honey bee colonies. That’s why we are taking swift and robust action to locate and destroy any nests in the Devon area following this confirmed sighting. “Following the successful containment of the Asian hornet incursion in Gloucestershire last year, we have a well-established protocol in place to eradicate them and control any potential spread. “We remain vigilant across the country, working closely with the National Bee Unit and their nationwide network of bee inspectors. “A local control centre will be opened this week in North Devon and bee inspectors from APHA National Bee Unit will be carrying out surveillance and monitoring initially in a 1-2 km radius around the initial sighting. 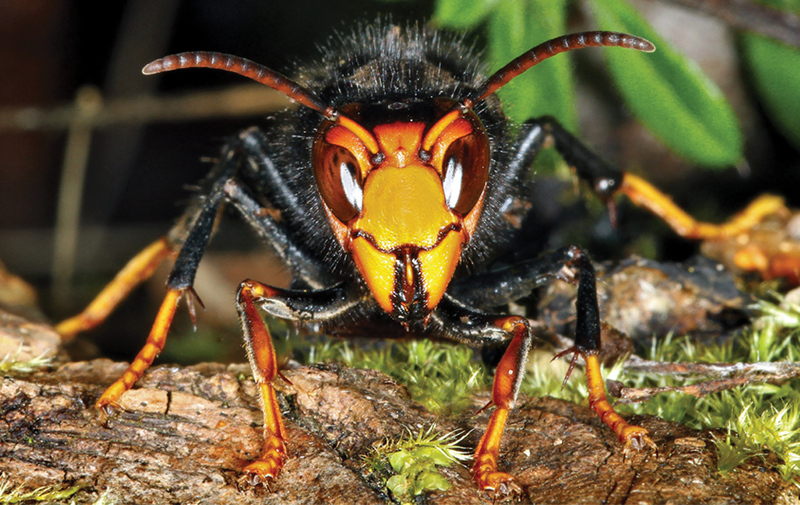 The free Asian Hornet Watch reporting app, launched last March and downloaded 6,500 times already, allows people to quickly and easily report possible sightings of the invasive species and send pictures of suspect insects to experts at the National Bee Unit. Error: Error validating access token: Session has expired on Sunday, 17-Feb-19 03:23:39 PST. The current time is Thursday, 18-Apr-19 21:47:13 PDT.